The Sperry CGA – Griffin Partners team offers its clients a full range of professional Commercial & Investment Real Estate Services by combining our in-depth local knowledge and connections, with the broad reach of a network of global affiliates. Our goal is to deliver strategic and targeted solutions to our clients, with integrity and professionalism. The commercial real estate industry is ever changing. We know that. 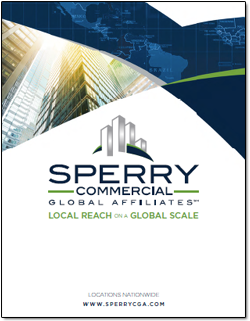 That’s why at Sperry Commercial Global Affiliates, we remain focused on identifying current local market trends and utilizing the best research tools, technology, and information systems available to meet each client’s specific real estate investment needs. From first-time buyer to savvy investor, our network of Affiliates is committed to providing you the most effective commercial real estate solutions available. We work collaboratively both internally and with the entire brokerage community to broadly expose client listings to the market. Cutting-edge communications and marketing tools. Client listings are broadcast globally through a syndication of commercial real estate listing websites. 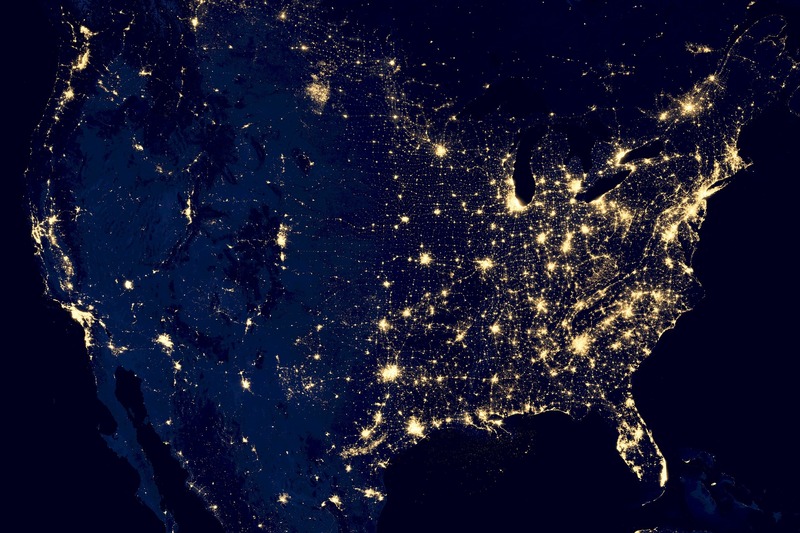 The latest online data and statistics research tools. Current sale & lease comps, site specific demographics, zoning and other data helps our clients make decisions based with up-to-date information. Ongoing Associate training and educational programs. Our commitment to continuing education and awareness regarding current local and national market trends, helps to ensure that our clients receive the highest level of service. Find out more about SperryCGA and how we can help you on a local and global scale. Opt-in to our newsletter and receive information on commercial properties in your area. Call us anytime at 864-315-3734.